The Chia Co Asia | Season Saviours. It’s the silly season. AKA: the time when all our healthy habits get thrown out the window. From work parties to family gatherings, the temptation of naughty food, alcohol and late nights is a daily struggle. Nobody expects you to skip out on the fun altogether – part of a balanced life is being able to enjoy yourself from time to time, right? The problem is, it’s a slippery slope. A night on the margaritas can lead to bad food choices the following day, not to mention getting up for the 6am yoga class practically impossible. A little blow-out from time to time is no big deal. But, the trouble with this time of year is that it’s never just a one-time thing. Before you know it, two weeks of bad eating and binge drinking have left you feeling guilty, tired and unmotivated. As a general rule, party food is unhealthy. Avoid the temptation of a buffet table blow-out by filling up on healthy foods throughout the day, and having something small to eat before you get to the party. 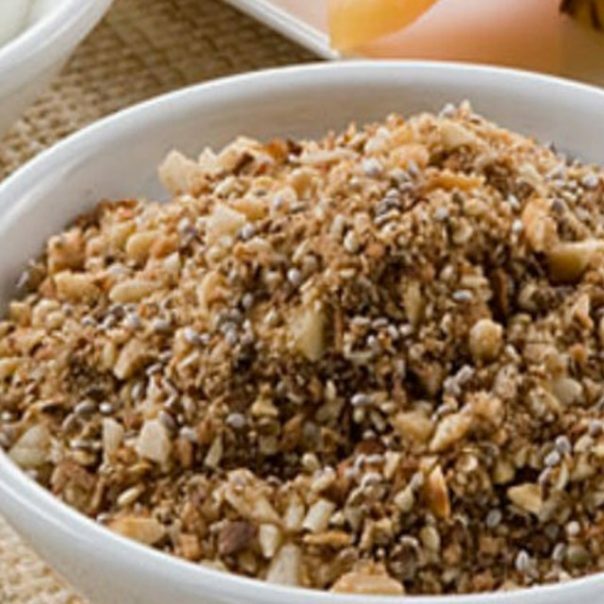 Try something high in fibre, like our Nut-Free Oat Slice, or even a Chia Green Smoothie. It’ll keep you energized throughout the night, and you won’t arrive starving and tempted to eat every naughty canape in sight! Let’s be real. Unless you have the willpower of a monk, you are going to drink a fair amount of booze this season. And that’s ok – just try and balance it with a decent intake of water. Keep yourself hydrated throughout the day leading up to a party, and try to alternate your alcoholic drinks with water. It’ll help you avoid getting too inebriated, and will make the morning after a fair sight easier to handle. If you’re not already a morning exerciser, this is the season to become one. This time of year we have so much on throughout the day, and often last-minute plans in the evening – it’s just too easy to skip a workout. Getting up early and getting your workout done first thing will help keep you on track. And, knowing that you’re going to be hitting the gym at 7am might even make it a little easier to party sensibly the night before… Maybe. Move away from the buffet table. Those tasty little nibbles are way too easy to graze on, especially if you’re unconsciously picking away while mid-conversation. Instead, fill a small plate, and then move away to eat it. You can decide to go back for seconds if you really want to. One sure fire way to counteract some of that naughty food and booze is to get that body moving! It’ll slow down your eating, burn a few calories, and stop you from mindlessly knocking back those glasses of champagne.